When Glossier first launched in 2014, no one really cared about minimalism — at least, millennials weren’t talking about it yet. Then, the straight-to-consumer beauty brand began to redefine what it meant to want a less-is-more look. 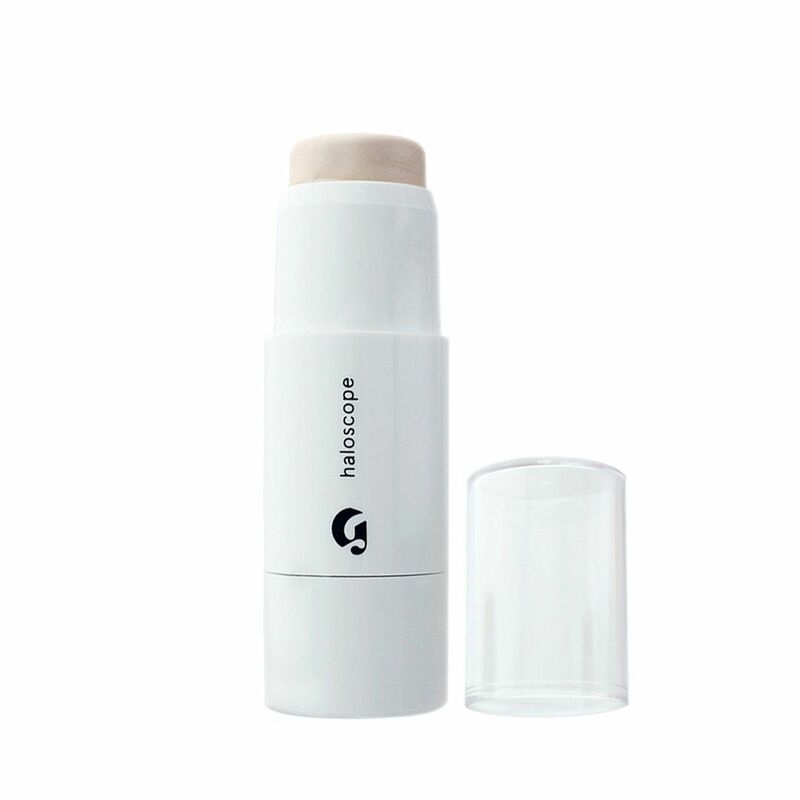 And while Glossier fans love the all-purpose balm and tinted brow gel, it was the sweat-in-a-stick highlighter, Haloscope, that secured the first cult-like following for the brand. What about this highlighter stick is so special? What does it do that the hundreds upon thousands of others on the market simply don’t? 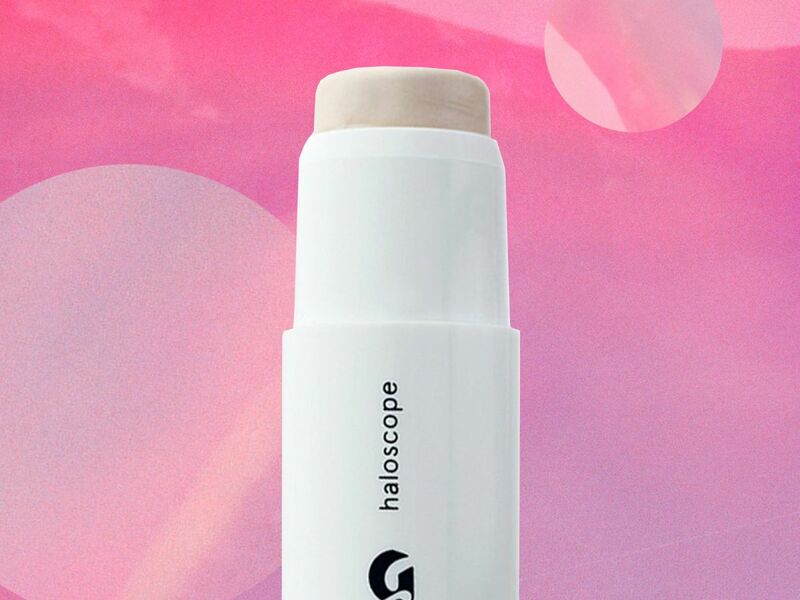 If you’ve ever run a mile on a slightly humid day in New York City and reveled in the glossy and sticky glow that covered your face once you slowed to a stop, then you’d know: Haloscope creates a similar radiant sheen without the risk of shin splints. 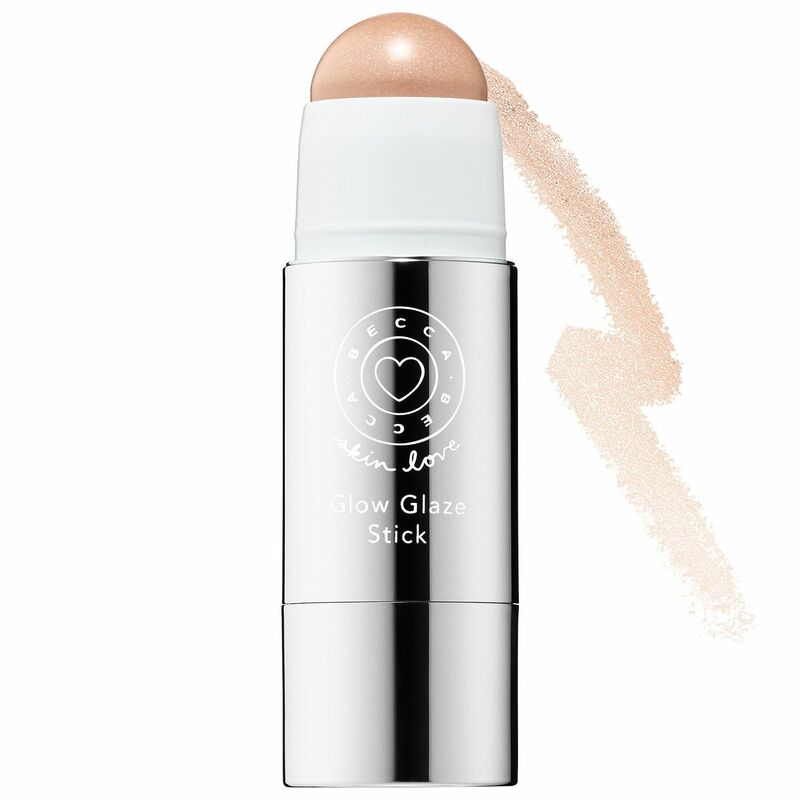 It’s downright dewy without beaming off of your cheekbone like other artificial shimmer products. It’s, well, kind of perfect in that regard. Haloscope, by and large, is one of the best highlighters out right now. When it launched in 2016, it was a game-changer. Instead of an ultralight beam of sparkle, Haloscope offers a moonlit, your-skin-but-better glow that’s so convincing you’ll even think you got eight hours of sleep and didn’t hit snooze five times this morning. Fortunately, that opalescent, barely-there glow isn’t just available at Glossier these days. Now, you can find it in Gucci Westman’s pearl-white highlighter. It’s like the fancier, mess-free alternative to smoothing a dollop of Vaseline all over your cheekbones. 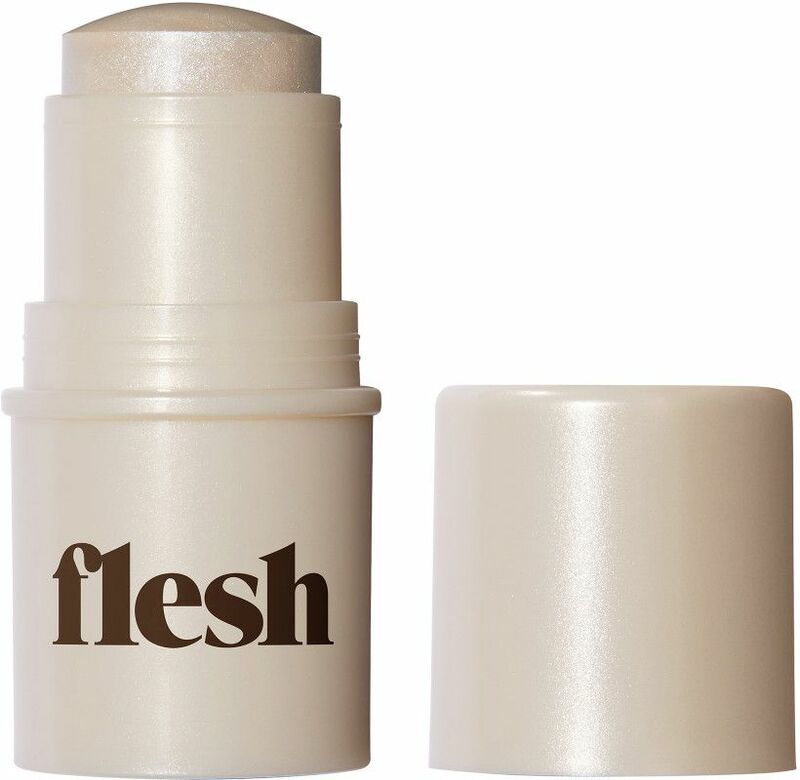 Similar to Glossier, Flesh’s icy highlighter is formulated with conditioning oils that are meant to soften the skin as you apply it, so it looks like you actually put your skin first. We love NudeStix’s multipurpose tinted balm, because unlike other more pigmented highlighting sticks out there, this one doesn’t feather when you sweep it directly onto the skin. If you’ve ever spritzed your face with a hydrating face mist at some point during the day, then you know what it’s like to wish that instant, albeit temporary, shine would last longer than a few minutes. 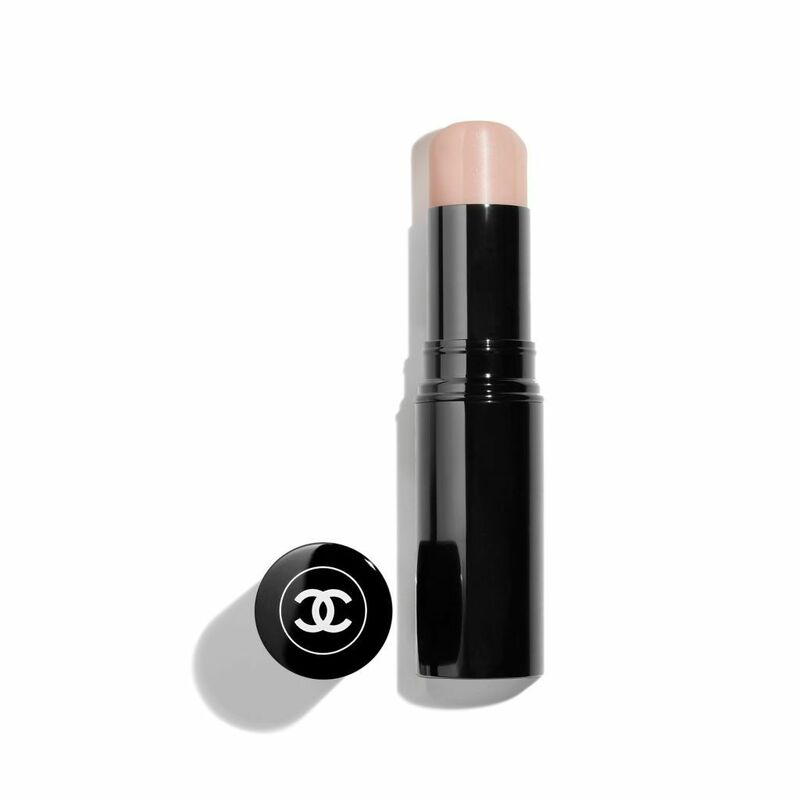 This super-sheer, highlighting balm from Chanel does exactly that. 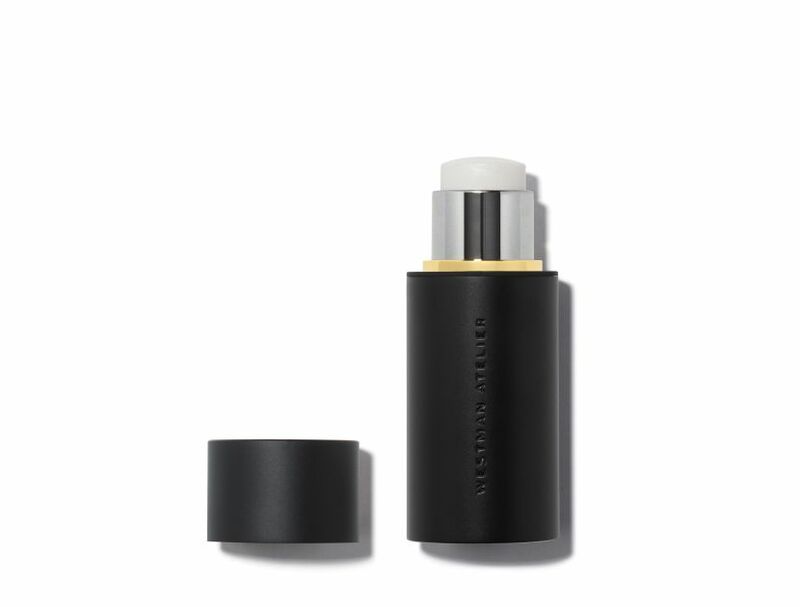 This creamy highlighter from Marc Jacobs melts into your skin for a lived-in radiance that can only otherwise be achieved by a 60-minute SoulCycle class — and, well, sweeping this one-step highlighter onto your cheekbone is way easier. Looking for a more precise strobe? 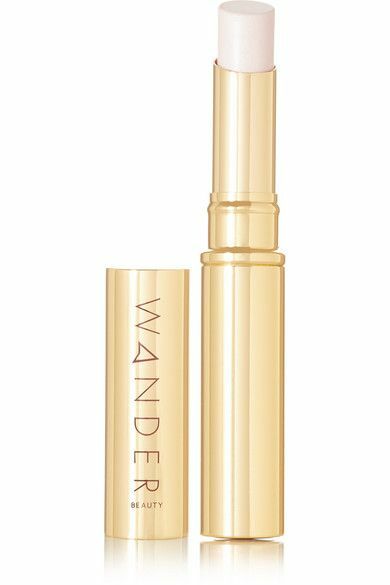 This soft-focus formula is small enough to get you glowing in the hard-to-cover places, like the inner corners of your eyes or over your brow bone. Makeup that doubles as skin care is the quickest way to achieve a flawless, I-drank-a gallon-of-water-today glow without actually having to drink a gallon of water (although the benefits of chugging H2O are worth it). This naked glaze uses vitamin C, cold-pressed avocado oil, and murumuru butter to give you that luminous shine. Yes, that is the diamond I seek. Yep, I’m Lupita’s Real Boyfriend! Intersections Match: Why Does My Husband Pout If I Go Out When He does Not Want to?